Stepping inside a classy restaurant, the guests expect not only to taste refined dishes, served by expert and caring staff. They want to enjoy a special moment inside an elegant setting, with fine decor and a unique atmosphere. They want to share an experience with their loved ones which they can later tell their friends about. If you own a restaurant and wish to create an unforgettable atmosphere that will lead your clients to write enthusiastic reviews on social networks, you certainly can’t overlook light. Light needs to bring out the details in the decor and complement the presentation of the dishes. 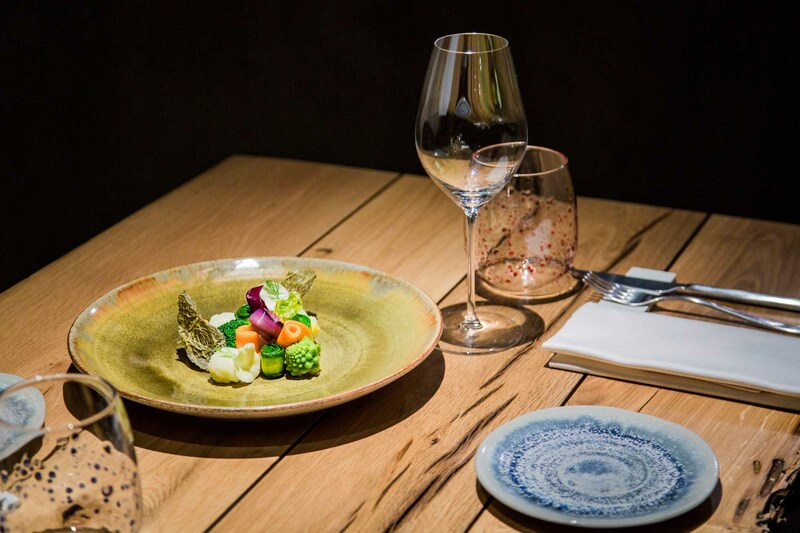 It has to play its role in your restaurant’s success by granting the guests an experience which involves not only the taste but the sight as well. 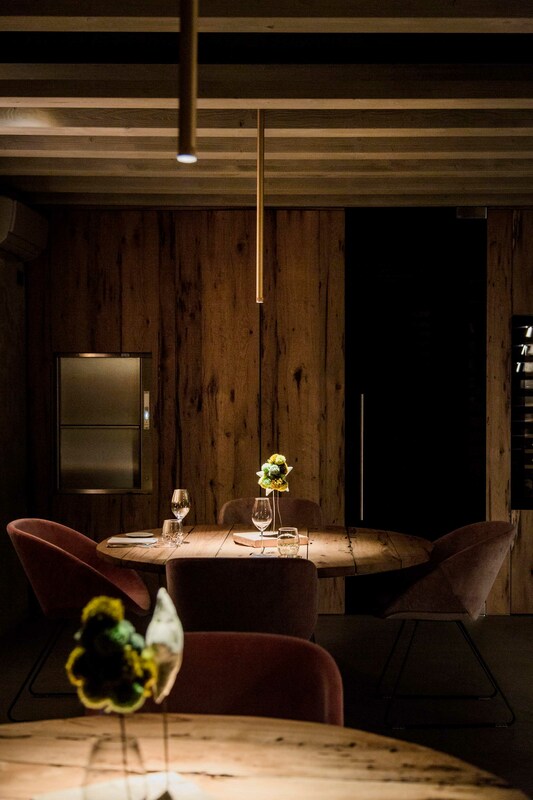 What is then the secret of the lighting design for a classy restaurant that makes for a perfect atmosphere? Obviously, the lighting needs to be discussed and analyzed for each specific case. There isn’t a set scheme, because every restaurant has its unique features in terms of style and decor. But when it comes to more exclusive restaurants with a medium-to-high profile target audience, there is a guideline you may follow. Unlike restaurants where the light is diffused and unfocused, the lighting inside classy restaurants plays with the contrast between light and shadows. 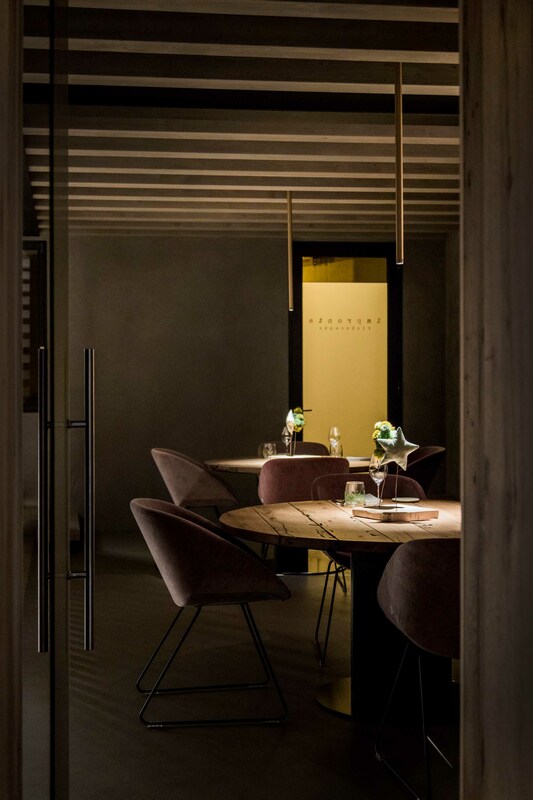 The lighting fixtures placed only above the tables leave the surrounding environment in the shadows and create an intimate and relaxed feeling. It is precisely this opposition that makes the guests feel immediately like they are in a refined place. There are different types of LED lamps that grant you this specific effect. You can choose pendant lamps. Or even spotlights wisely placed to direct the light beam towards the centre of each table.Or again, lighting fixtures on magnetic tracks which the staff can easily move, extremely practical in case of frequent changes in the seating layout. What is the most adequate type of light? 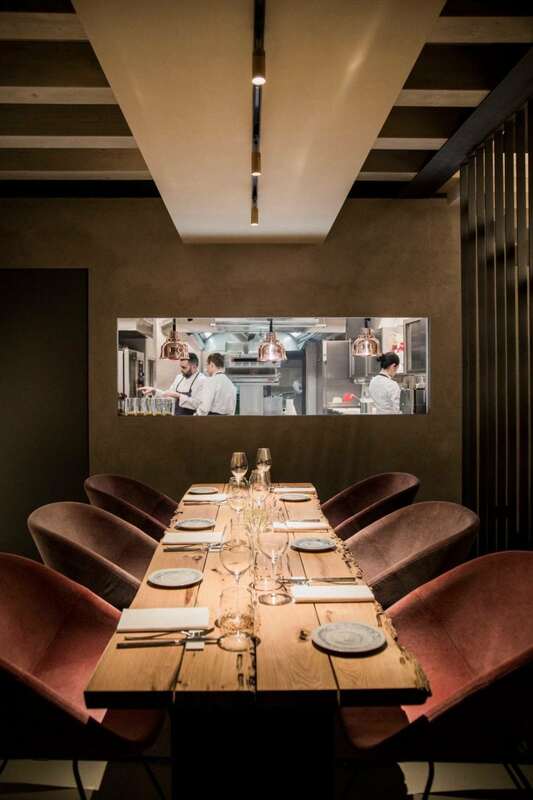 Because the restaurant addresses an audience in search for a moment that is out of the ordinary, it is important to choose the right colour temperature for your lighting. In this case, if we consider a target audience made mostly of couples going out for dinner, then you will necessarily need a warm light. By choosing among lighting fixtures equipped with Dim to Warm technology, you will even be able to recreate the candlelight effect with a very warm light. Another important aspect to consider in the choice of the lighting fixtures is colour rendering. Lamps need to have a Colour Rendering Index (CRI) higher than or equal to 90. This way, the colours of the foods will appear vibrant and bright, making the dishes even more appealing. If you don’t want to undermine an elegant decor and a renowned chef, you will have to entrust a lighting professional. Apart from knowing the most advanced lighting technologies, thanks to his experience in the field, a professional expert is aware of the effects that light can have on the success of your business. For this reason, he will know how to design the perfect lighting scheme that attracts and appeals to the right target audience. The time your customers will spend in your restaurant will become even more enjoyable, leading them to give you 5 full stars on Tripadvisor, recommend your place to all their friends and to come back again and again. 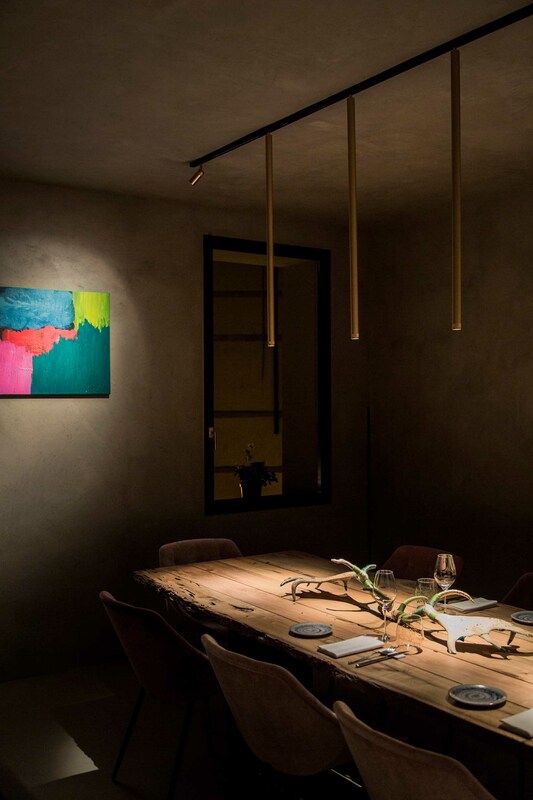 And if an atmosphere like the one you see in these photos is what you wish for your classy restaurant, you’ll just have to click here and request a free consultancy with Olev’s lighting design specialists.